Welcome to Iacon Underground’s new weekly news-and-reviews podcast, Iacon Underground Radio! This week we talk Combiner Wars leaks, unsexy Leozacks, and RiD season 2. 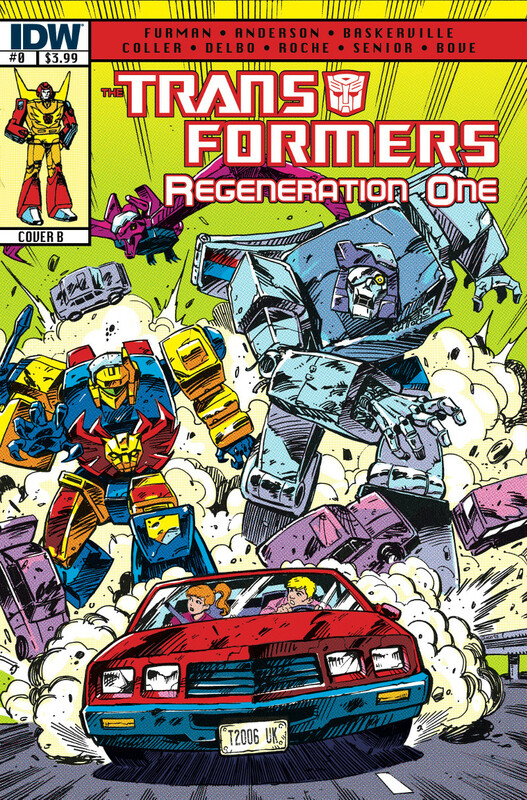 Our fiction recap is Sins of the Wreckers #3 — which ties in neatly with our other podcast, Stasis Pod! Watch this space for information on new features, our expanding social media presence, and an upcoming IUR/Stasis Pod Patreon campaign! With Unicron killed and the Matrix spent, the universe as we know it has become unbalanced. Can a trip through time and space by Hot Rod set things right? 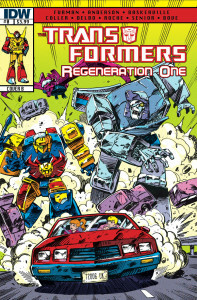 The big draw of the one-off ReGeneration One #0 is the assortment of artists assembled to send Hot Rod on his journey: Casey Coller, Geoff Senior, Jeff Anderson, Jose Delbo, Nick Roche, and Stephen Baskerville all contribute to make this issue a journey through the past in not just a narrative sense but a metafictional one as well. But is this one-off issue a must-have? Nick Roche Reveals A New Print For Auto Assembly That Summarizes Everything That Is Absolutely Perfect About More Than Meets The Eye. 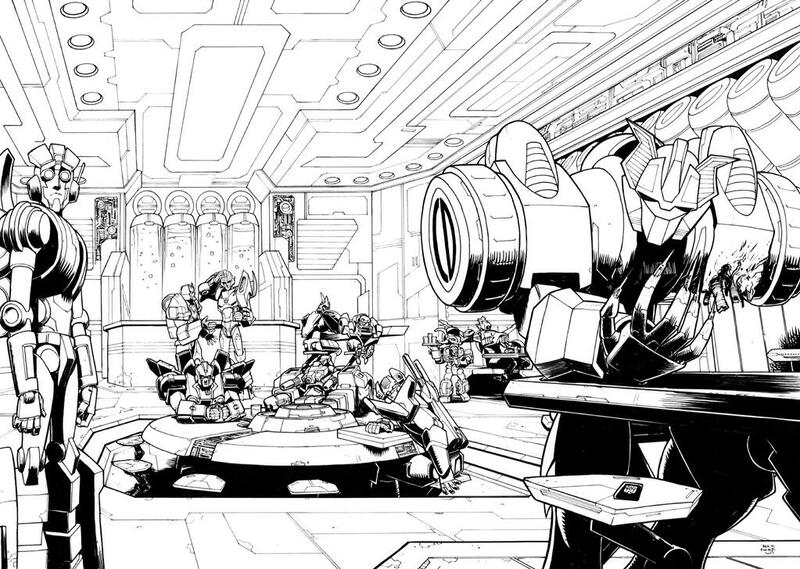 On his Twitter feed this morning, Nick Roche showed off the lineart for a new print he’ll have for sale at the UK’s Auto Assembly convention. Titled “The Wake”, it’s a concise summary of everything that makes More Than Meets The Eye such an incredible comic. You can see the original post here, but really, if you’re not already following Nick Roche on Twitter what are you doing with your life?